Australia's involvement at Gallipoli is one of the most commemorated and recognised campaigns of the First World War. It is also one of the bloodiest and tragic—many made the ultimate sacrifice in treacherous terrain and conditions. After the failure of the August offensives, the allied forces were preparing to dig in for a difficult winter. Then on 13 November 1915 Field Marshal Lord Kitchener, Commander in Chief of the British Army arrived at Gallipoli. After weeks of deliberation before arriving at Gallipoli, he spent two hours surveying the situation. Two days later, after further consultation with senior commanders, he recommended the evacuation of the garrison from Gallipoli. 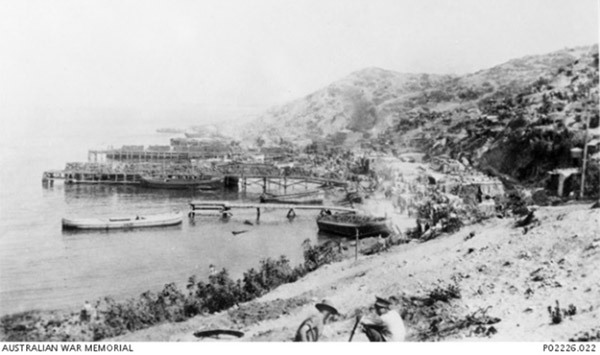 Anzac Cove and Suvla Bay (home to approximately 36,000 troops) were to be evacuated in December 1915, to be followed by the remaining troops in Helles in January 1916. A detailed evacuation plan was devised by an Australian, Lieutenant Colonel Charles Brudenell White. He conceived the plan so as not to arouse the suspicions of the Turkish soldiers. White's evacuation plan showcases Australian ingenuity in warfare at its best, with its elaborate deception operations and a three stage evacuation schedule. In the first two stages 'silent stunts' were arranged; nearly all firing from troops stopped, making the enemy think preparations for winter were underway. This deception allowed over 15,000 men and equipment to be evacuated from Gallipoli by night to ships waiting offshore. 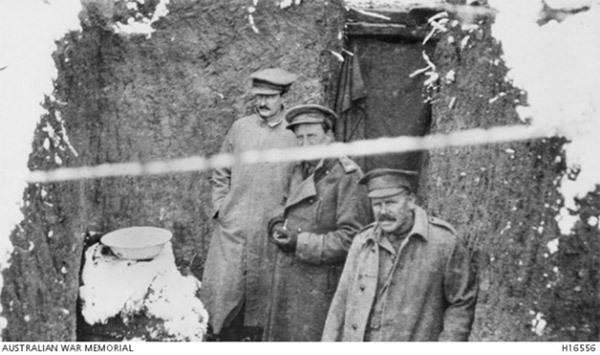 The remaining troops in Anzac and Suvla left under the cover of darkness in the 'final' evacuation on 18 and 19 December. Six 'drip rifles' provided sporadic firing to help convince Turkish soldiers the Anzac front line was occupied long after thousands of men had crept down to the beaches and evacuated. 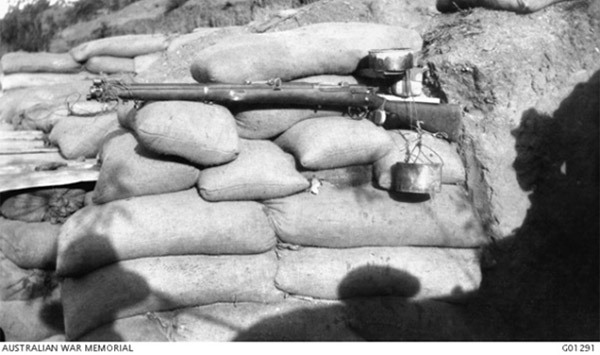 These drip rifles were automatic delayed-action devices able to fire up to 20 minutes after being set. The deception worked so well that all troops in Suvla, Anzac and Helles were evacuated over two months with minimal casualties, bringing an end to the Anzac's long campaign in Gallipoli. The men's reactions varied as news of the evacuation spread. A feeling of sorrow at leaving behind their dead comrades was common amongst troops. There were reports of soldiers working in the cemeteries, alone or in small groups, tidying up graves. On the final days of the evacuation Padre Walter Dexter DCM DSO MC, the most highly decorated Australian service chaplain, scattered silver wattle seed through the cemeteries and gullies: "If we have to leave here, I intend that a bit of Australia shall be here." Now open at Queensland Museum, the new Anzac Legacy Gallery tells the fascinating story of the First World War in Queensland. Visit Queensland Museum to discover stories, objects and journeys that trace how the war changed the face of Queensland and continues to shape our lives, a century later.